"It is the reformation of material which is what art is all about... we reform it to where it does that tuning fork to our knowledge of form within." Internationally renowned sculptor Mark di Suvero was born in Shanghai, China, in 1933. He immigrated to the United States in 1941 and received a BA in Philosophy from the University of California, Berkeley. Di Suvero began showing his sculpture in the late 1950's and is one of the most important American artists to emerge from the Abstract Expressionist era. A pioneer in the use of steel, di Suvero is without peer in the exhibition of public sculpture worldwide. Mark di Suvero's architectural-scale sculptures - many with moving elements that invite viewer participation - have been exhibited in the United States, France, the Netherlands, Italy, Spain, Germany, Australia, Japan and the United Kingdom. 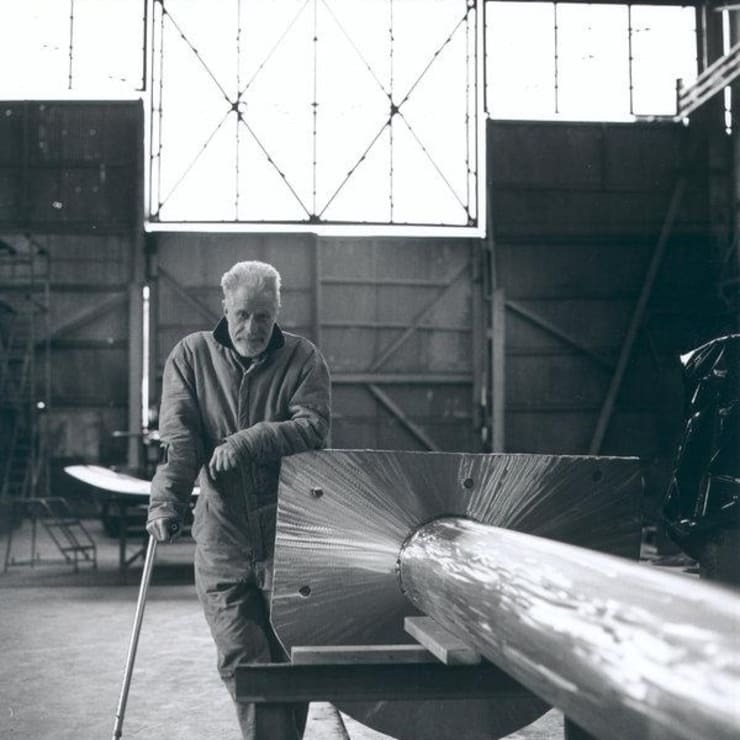 Di Suvero is the first living artist to exhibit in Le Jardin de Tuileries and Les Esplanades des Invalides in Paris and at Millennium Park-Chicago. 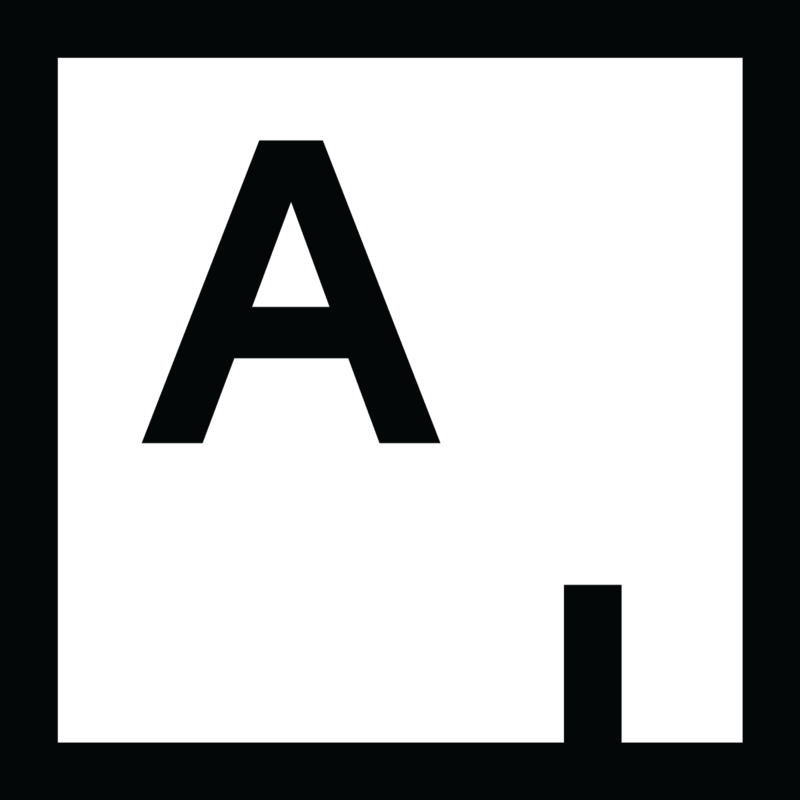 His work is in over 100 museums and public collections including the Hirshhorn Museum and Sculpture Garden, Metropolitan Museum of Art, the Museum of Modern Art, National Gallery of Art, the Whitney Museum of American Art, the Walker Art Center, and Storm King Art Center where he has had three major exhibitions.